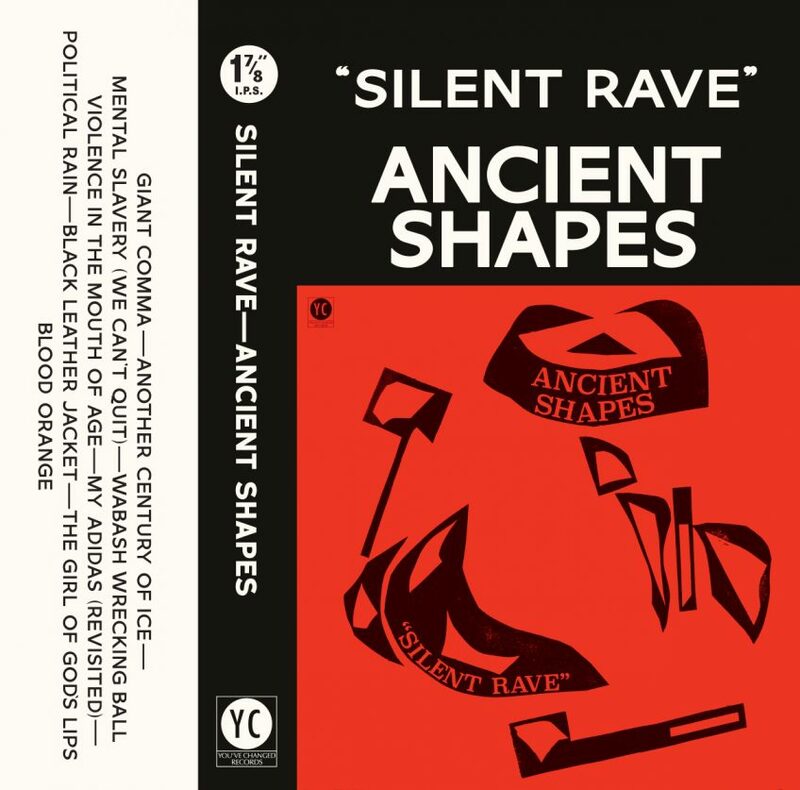 Silent Rave is the new 10 song cassette album by Ancient Shapes. It is available exclusively at upcoming live engagements. Book your tickets, these are brave new waves. 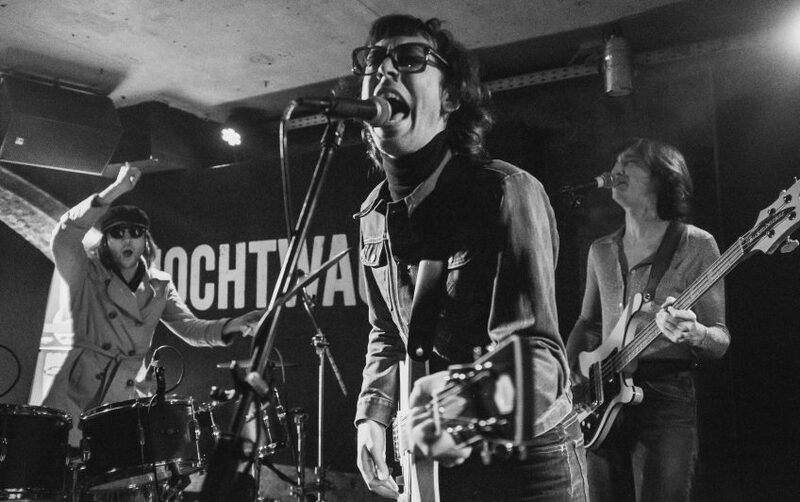 This month, Daniel Romano’s Ancient Shapes is playing it’s first run of live shows. The self-declared “Anti-Art Ensemble” has previously graced but one stage (on the occasion of the resetting of the clocks at midnight Dec 31st 2016). This is a rare chance to catch the band, alive, to thrill to the live sound of amplified instruments and the human voice in this still-new year. On May 27th, 2016 You’ve Changed Records released the 10 song Ancient Shapes LP: 16 and a half minutes of punk-rock-power-pop-poetry by Daniel Romano. 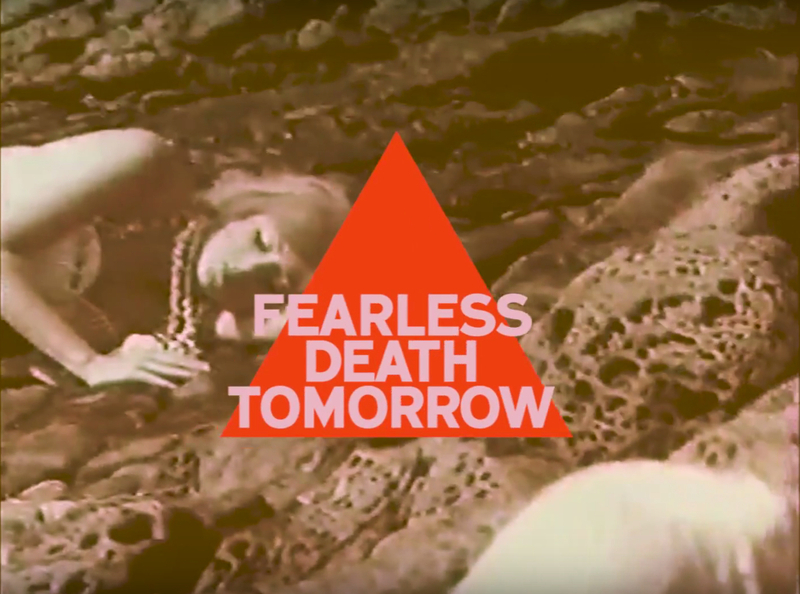 Now from the depths, awake on the shore, hungry and hunted and alive, the video for Fearless Death Tomorrow. 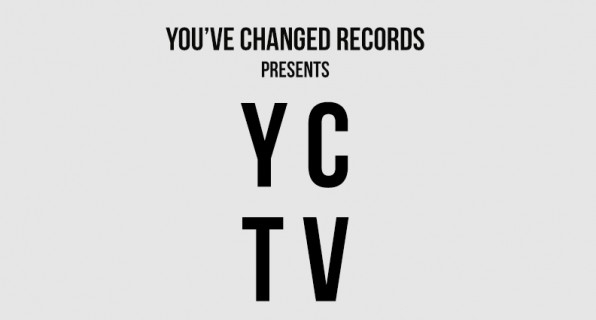 Who’s this voice moaning with the waves? And who is this humidity bath? Who are all these poisonous songs? 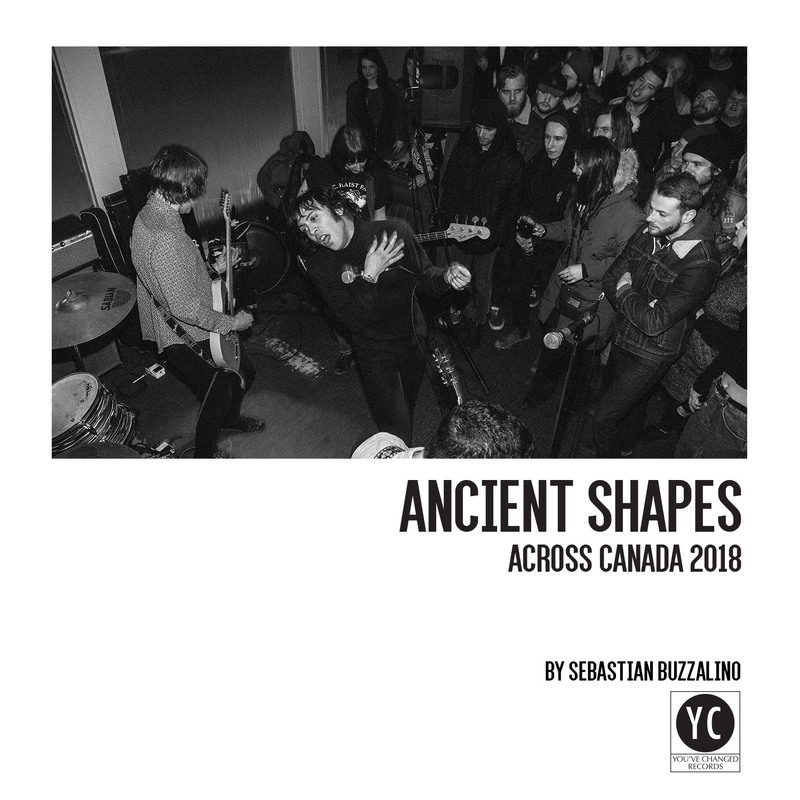 Ancient Shapes is available on double A-side 12″ LP exclusively from You’ve Changed Records.